It tastes and pleases the best when it is given straight from the heart. Chocolate – an aphrodisiac, consolation and temptation. It entails as much good as bad. Let’s make only positive aspects come out of it. 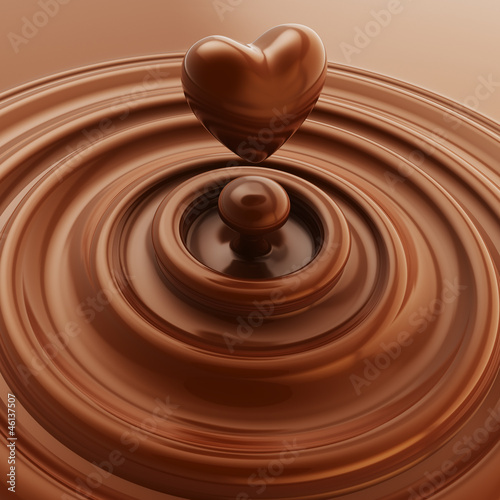 A photo wallpaper depicting a subtle chocolate heart will impart sweetness and spaciousness to a room.